Back in the days, starting a website used to be quite a difficult job. However, today people with even just a little bit of knowledge of website edition can create their own site single-handedly; thanks to user-friendly website building platforms. 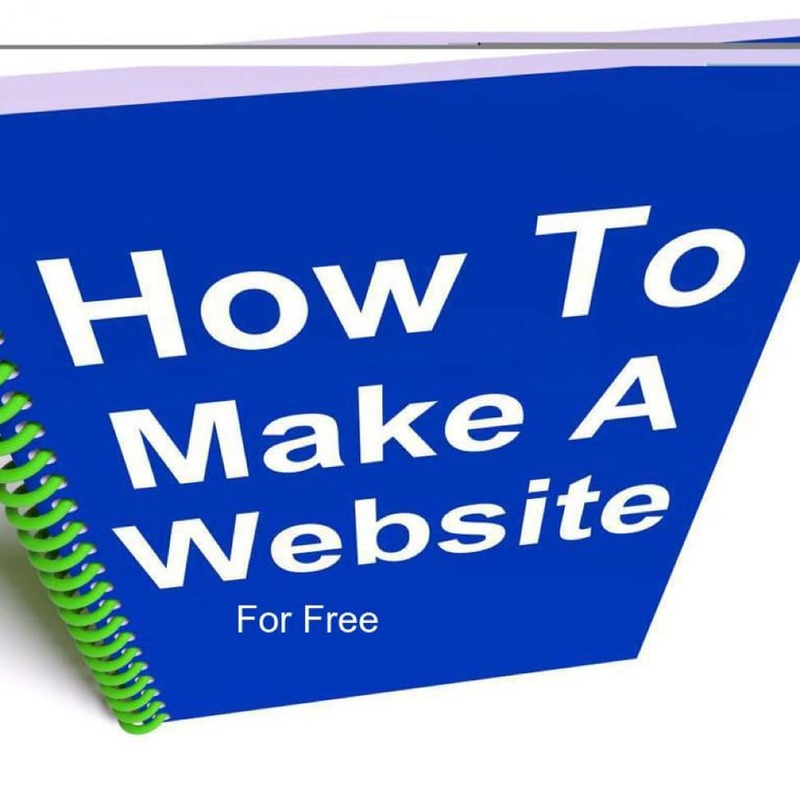 If you’re planning to start your own website for free but don’t have a clue on how to begin, then you are at the right place. A free hosting platform where you want your site to be hosted. A free domain name or website address. To create a stunning website, the first thing you need to do is pick the right platform where you want to build your site. Today, the market is full of options when it comes to content management systems (CMS). However, if you do not pick the right website building platform, you may get into trouble. Therefore, choosing the right platform should be your top priority. After all, to some extent, the performance of your site depends on the platform you pick to create your site. Although creating a website is quite easy yet most website building platforms still require you to have a basic understanding of CSS/HTML or other coding languages. Therefore always pick a platform considering your ability. If you are a newbie, then you must go with free WordPress. WordPress is one of the most trusted, popular, powerful content management systems in the world which lets you create a website more easily than any other platforms such as Drupal, Joomla. The other reasons why we recommend WordPress for website creation is it comes with a lot of free user-friendly themes and plugins that help you create a functional website for absolutely free. Another advantage of WP is you need not be an expert in a web programming language to start a website. The WordPress platform is exceptionally easy to use. If you know how to use standard Microsoft programs like Word or Excel, you can easily understand the functionality of WP and publish your content without seeking professional help. In addition to this, WordPress allows you to play with a variety of customization through its plugins. You can do a lot of things on your site and make it absolutely the way you want it. Whether you need to build a simple business website or a complex e-commerce website, WordPress can handle this easily. WordPress is one of the largest CMS platforms in the world, powering 29% of the internet. It can run almost any kind of websites and for that reason, some of the popular websites of the world are on WordPress, including The New Yorker, BBC America, Sony Music, Microsoft News Center, etc. Most of the WordPress themes are mobile friendly provide optimal user experience across various screen resolutions and devices, including desktops, laptops, tablets, smartphones, etc. There are numerous free WP responsive themes available which smoothy adjust their layouts on the basis of screen size and resolutions. WordPress is an open-source platform which is absolutely free unless you are using a self-hosted WordPress. WordPress is the largest CMS platform in the world. Millions of users across the globe use it. And for that reason, WordPress has a helpful and dynamic community of developers who are always ready to help you out in case you get stuck with some technical issue. There are numerous web hosting companies that claim to offer free web hosting. However, it is crucial to check whether their services are compatible with popular website building platforms or not. However, most beginners prefer to choose 000Webhost as it is compatible with the most popular CMS i.e. WordPress. Moreover, it provides features like free hosting, single-click WordPress installation, free domain, etc. Option to upgrade to a paid version with the growing requirement of the website. Always look for these basic features but don’t expect too much from a free web hosting provider. WordPress allows you to use a free WordPress subdomain. The example of a free WP subdomain is mywebsite.wordpress.com. However, if you want to give your WP more professional look you may choose one from the aforementioned web hosting companies that provide free service along with a domain name. Note – Don’t forget to check their hidden costs well in advance. Make it easy to type, pronounce, and remember. Try to keep it as short as possible. Do enough research before selecting the one that matches your business niche perfectly. Consider using keywords in the domain. Avoid any kind of special characters, numbers, and hyphens. Once you have selected your website building platform (WordPress), domain name and free hosting partner, now it is time to make your website functional. Don’t worry you have completed your boring stuff. The very first thing now you need to do is install WordPress. Sounds hard? But, actually, it is not. Feel free to read the complete guide here on how to install WordPress. There are two ways you can install WordPress. Step 2-Next step will be creating a fresh folder on your desktop. Now place WordPress file in that folder. Step 3- Next, search for the file ‘wp-config-sample.php’ and replace its name with ‘wp-config.php’. Step 5-Next log into your hosting FTP. You can download FileZilla for that. The address of your FTP usually begins with ftp.yourdomain.com. To access it, you have to use the same password which you used to register to your web host. Step 6-See if there is any file with name ‘index’. Delete, if you find any. Next, go to your WordPress folder and upload all its files to your FTP server. The installation procedure should not take more than 5 minutes. After that, you’re ready to log into your new site. As the name indicates, one click installation is one of the easiest ways to install WordPress. Most web hosts offer ‘single click installation’ feature as standard within their dashboard. Almost every web host follows same sort of procedure for single click WordPress installation. Search for “WordPress” icon and hit click. Select the domain name where you are looking to install your site. Next, you will get all the details of how to access your WordPress site. You have now chosen your free website building platform, domain name, hosting and installed your site on the server. Now, you’re all set to venture into the online world with your site. However, before this, you need to make your site more professional to connect better with your audience. 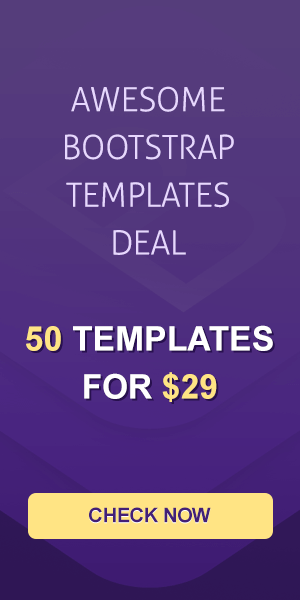 In WordPress, there are hundreds of free WP themes to choose from. Most of these themes come with adequate customization options. No matter whether your website is about dogs, traveling, home decor, photography or auto mechanics, you can get a suitable theme for your business. When you install WordPress, it by default comes with a basic theme but you can change it anytime to give it a professional feel and look. To access the theme section on your WP Dashboard, you need to go to the section named ‘Appearance’, on the left side of the dashboard. Just click on Appearance->Themes, it will directly take you to the main page of the WP free themes section. See the screenshot given below. Here you can find themes using the different filters, including Most Popular Themes, Latest Themes, Most downloaded themes, etc. Always choose a responsive theme that fits automatically to every screen size. A responsive theme makes your site easily accessible no matter whether users are accessing it from desktop, tablet, or smartphone. Never go with fancy themes having a lot of frameworks and heavy visuals. Although they look alluring yet they can also detract your site performance. Keep in mind users are accessing your site to read your valuable content. Always plan in advance which features you want in your theme and choose accordingly. For instance, some themes come with features like broad flexible header image, translation, etc. Focus on selecting a good color theme. As today most of the marketing is based on visual appearance. If possible, try to match the color scheme of your logo with the theme. Always pick a sophisticated, simple, and readable theme font. Now that your free website is ready you can start creating your first post. Finally, you have successfully created your free WordPress site. Now it is available for the entire world. Within a few days, most probably in a week, search engines like Google, Bing, Yahoo, etc. will start indexing your site and your targeted audience will be able to find you online. Start writing fresh content, add your products, upload images or videos on your site and promote it on different popular social media sites, including Facebook, Twitter, Google +, etc. Do some good SEO as well. Hopefully, you will be able to run a successful website. If you have any suggestions, feel free to leave them in the comment section below.